Sunrover Tours has been using Air Fraser for over 24 years. 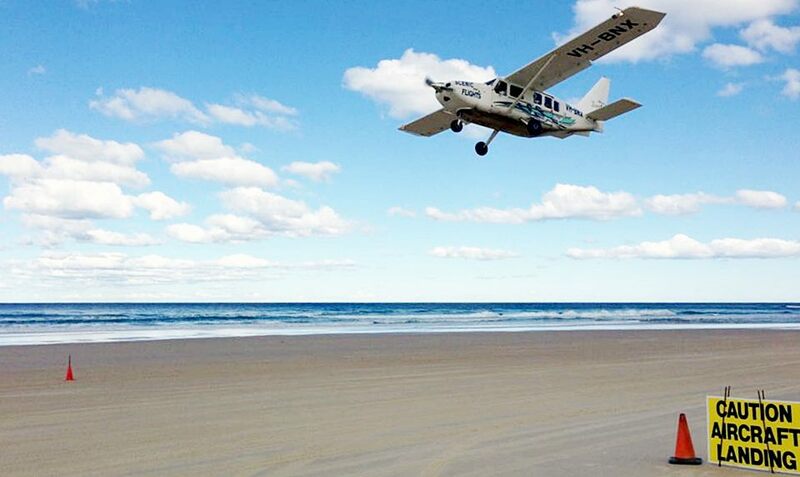 The company specialises in beach landings on the sands of fabulous World Heritage listed Fraser Island. 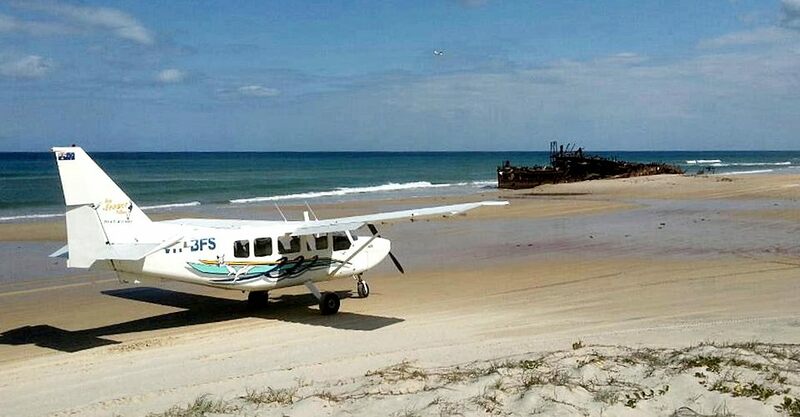 Air Fraser Island operates GA8 Airvans for the majority of the beach operations. 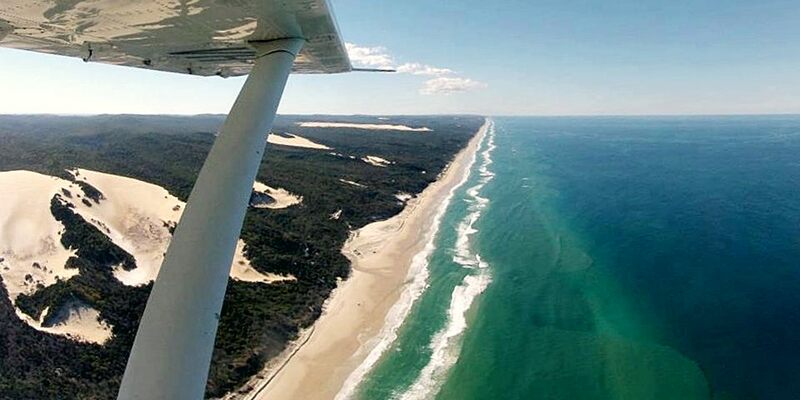 These high winged, large windowed aircraft, provide the ideal platform to enjoy the wonders that magnificent views that Fraser Island can offer from the sky. These Flights can be booked with your tour guide on the morning or the day before. This allows for the best conditions of the day to be picked. Flight prices vary depending on numbers - $90 per person for 15 minutes. Sunrover Tours can also arrange Fraser Island airplane transfers with Luxury island pickup to Fraser Island Resort, Accommodation or House. 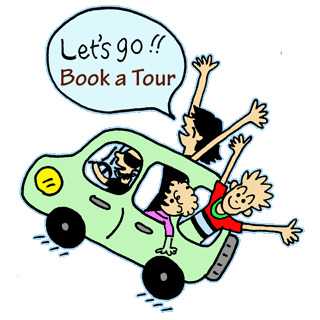 Why travel with Sunrover Tours?